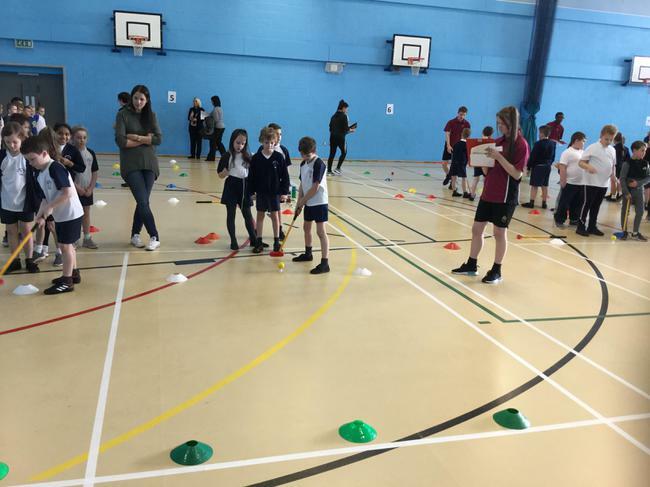 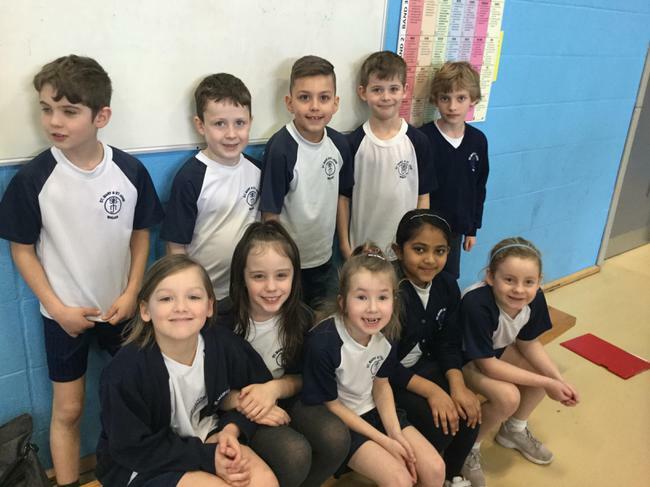 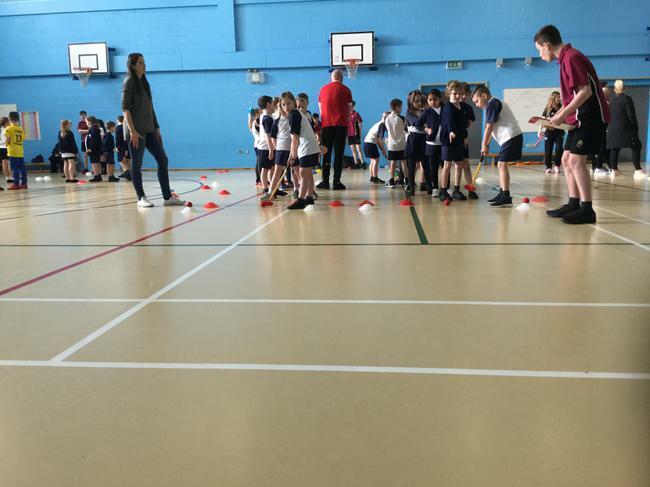 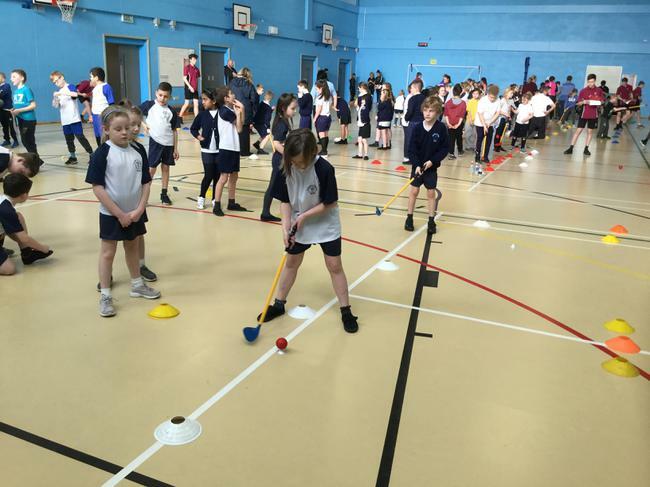 Ten pupils from Y3/4 participated in Tri Golf this week, held at Dean Trust Academy. 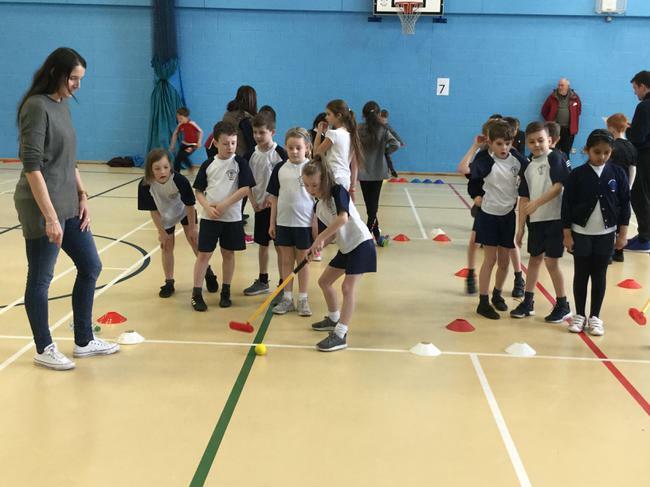 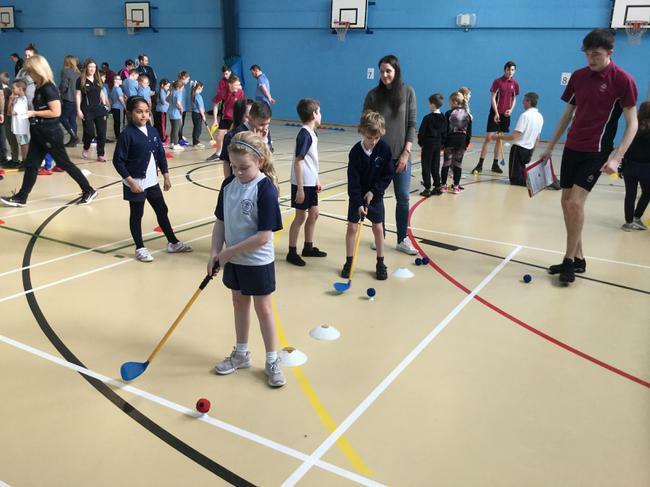 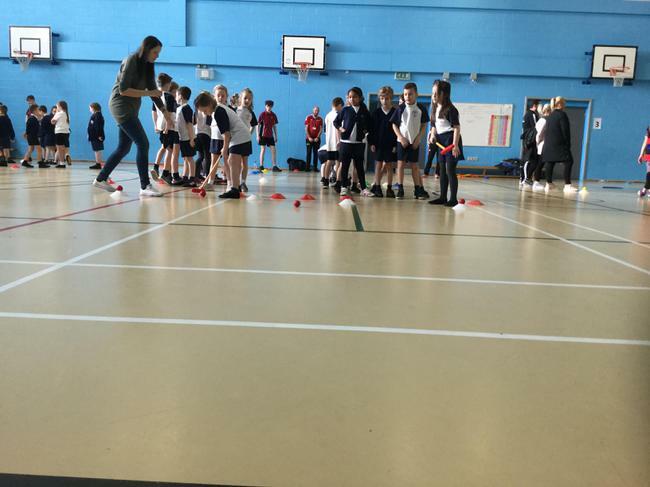 From not knowing how to even hold a Golf Club, to scoring hundreds of points by the end of the tournament, the children shown concentration and focus to develop this new skill. 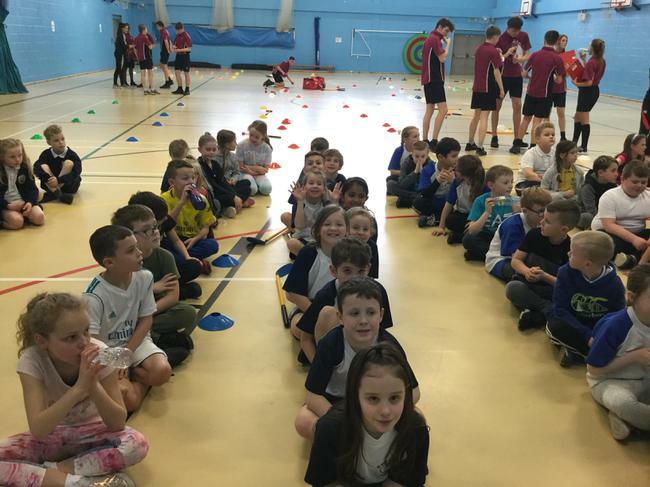 Well done to all the children taking part.